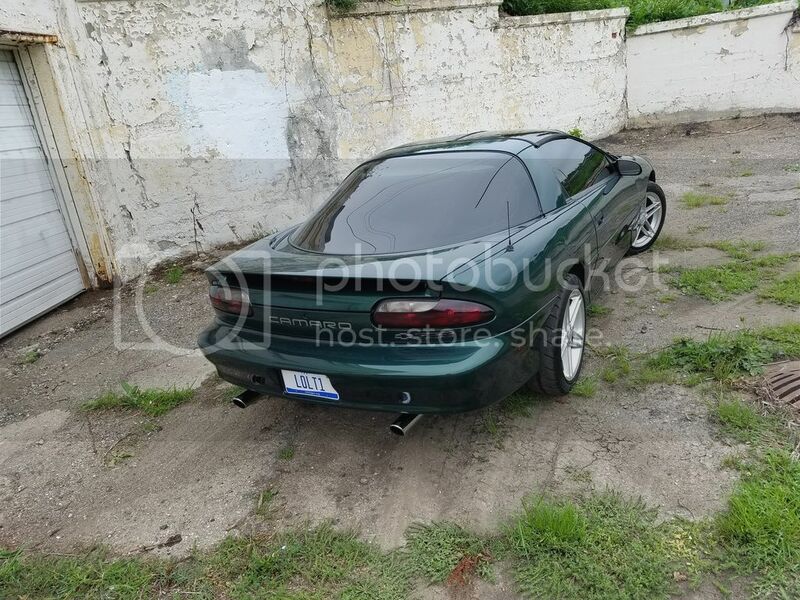 I know many of you have probably seen my 2005 Mazda 6 hatchback (a special thanks to all those who voted for me to be 6OTM for August!). 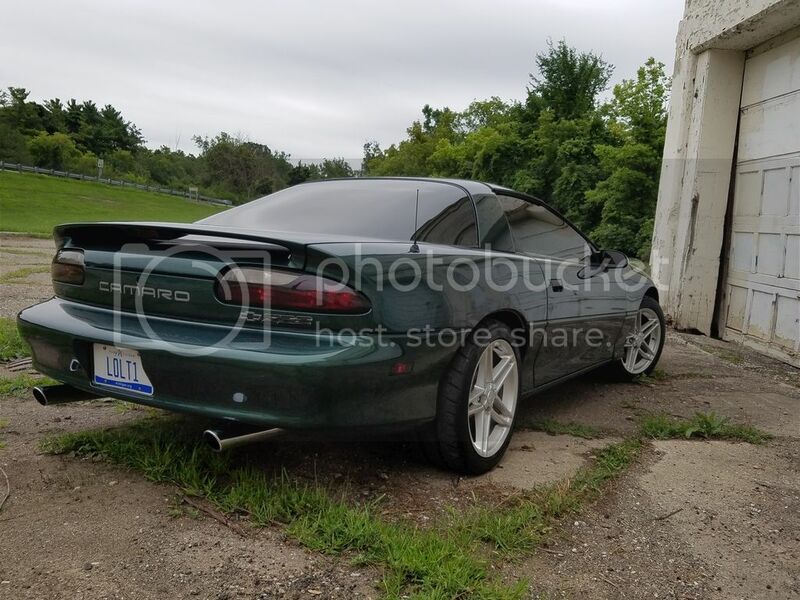 However, this car has always only ever been my "ricer DD." 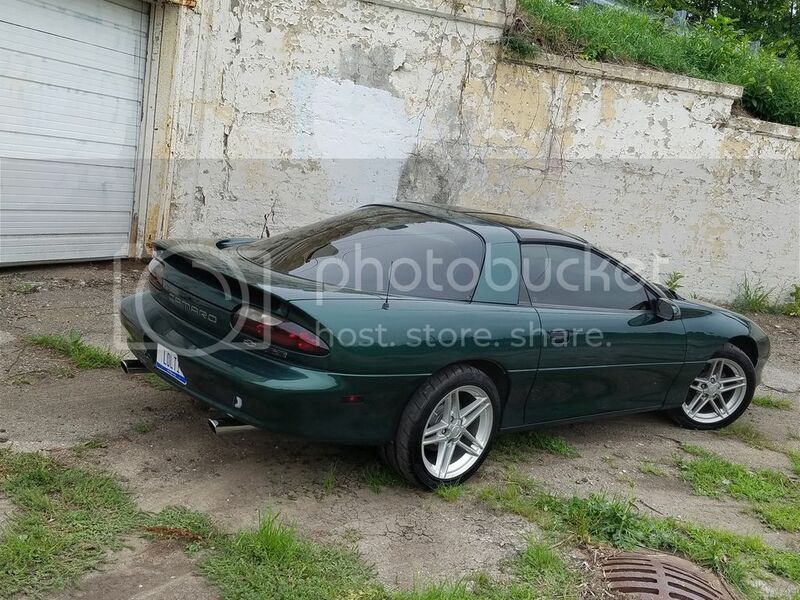 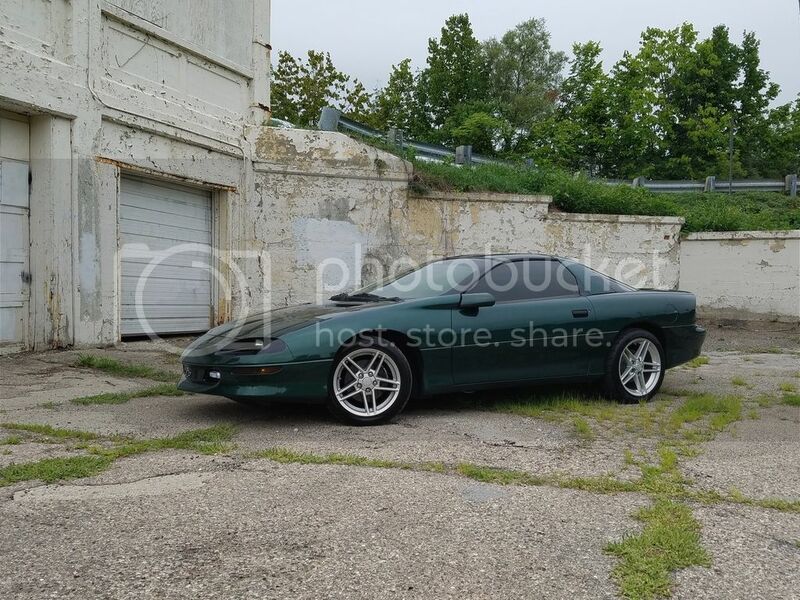 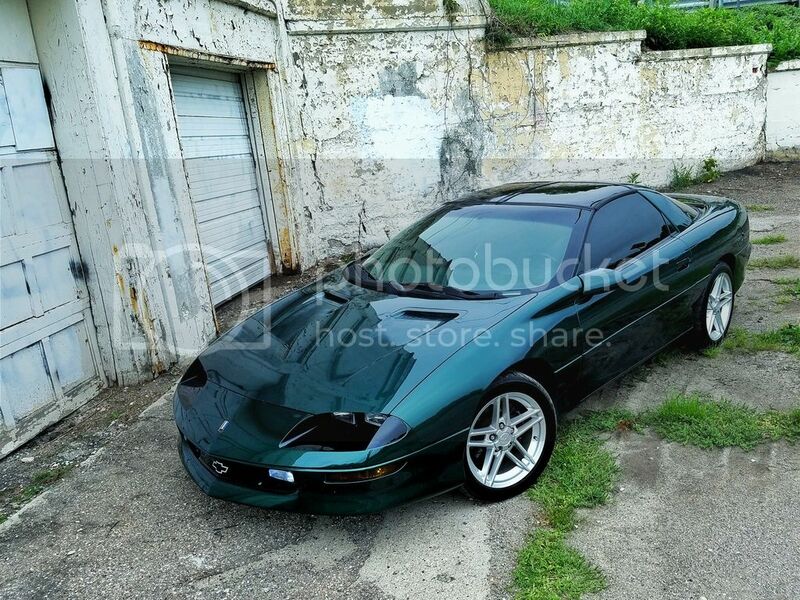 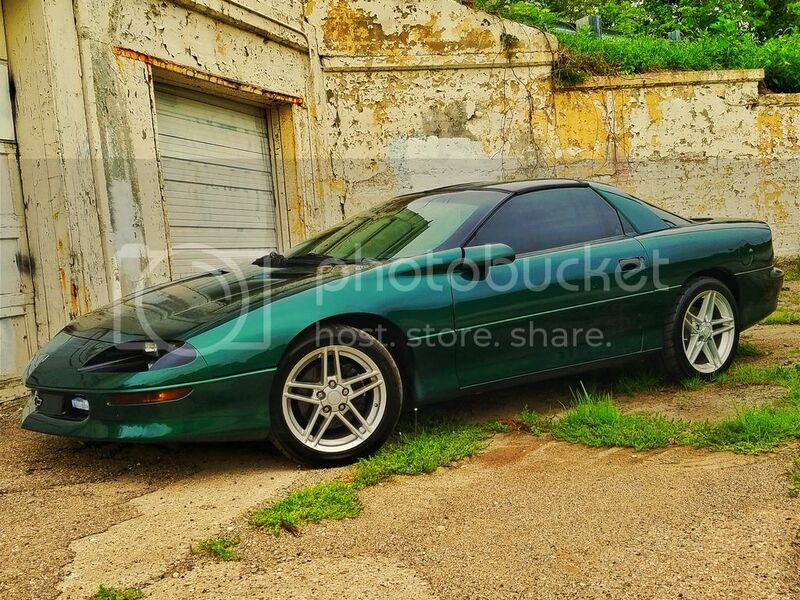 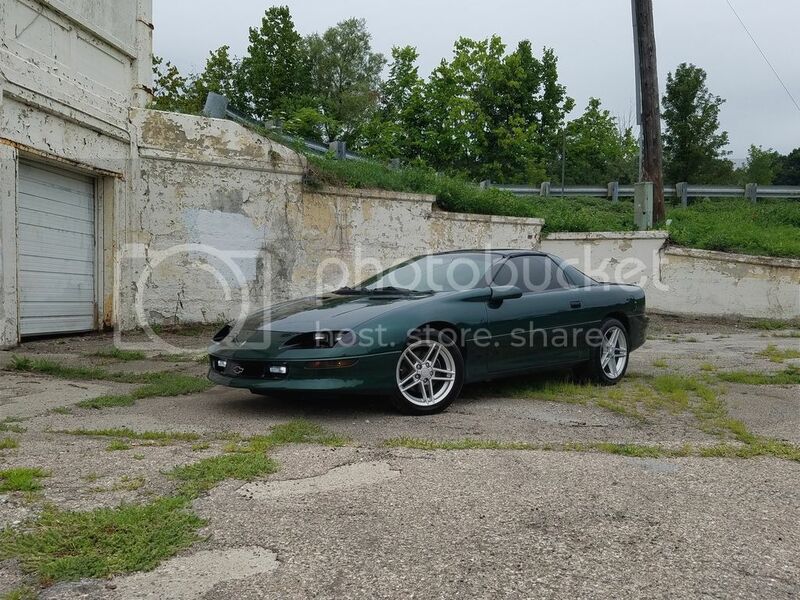 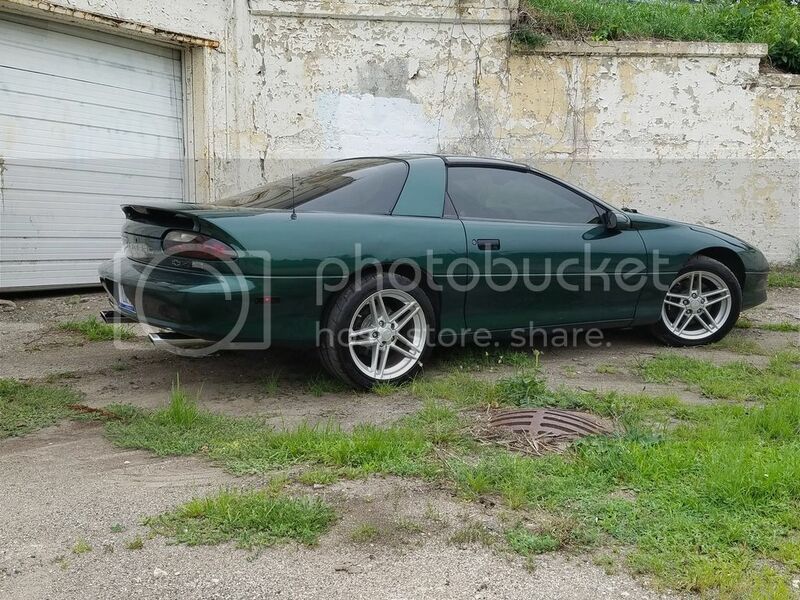 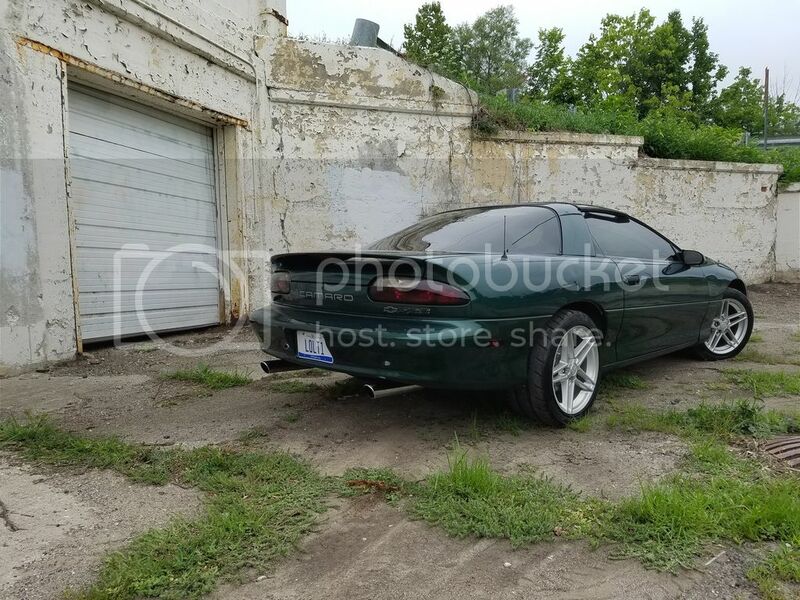 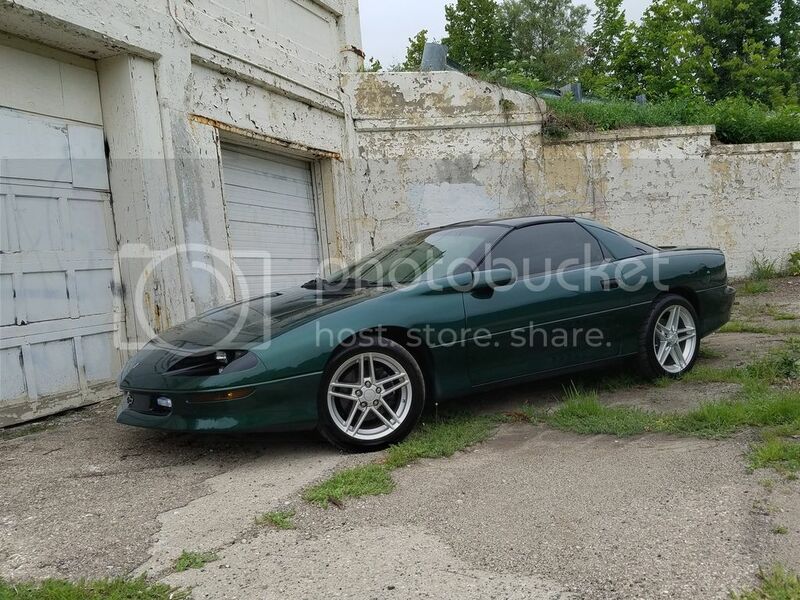 The real project car, the one that has demanded my time and money for years, is my 1996 Camaro Z28.